What does one look for when one decides upon a college? The studies? The Faculty? The ambiance? Nah, for the more poetic among us, it is about those beautiful hide-outs where all your college-tales start and end. 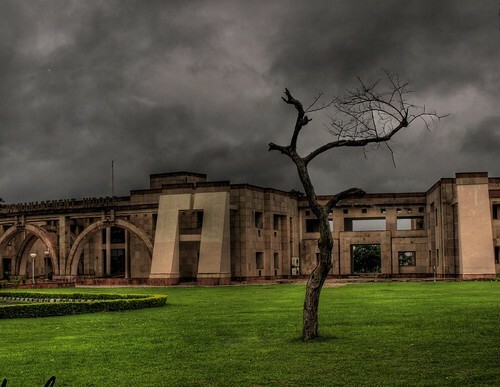 Here are a few campuses which would absolutely win your heart! I wonder how these people study. My days would pass looking out of the window and sighing. No kidding. 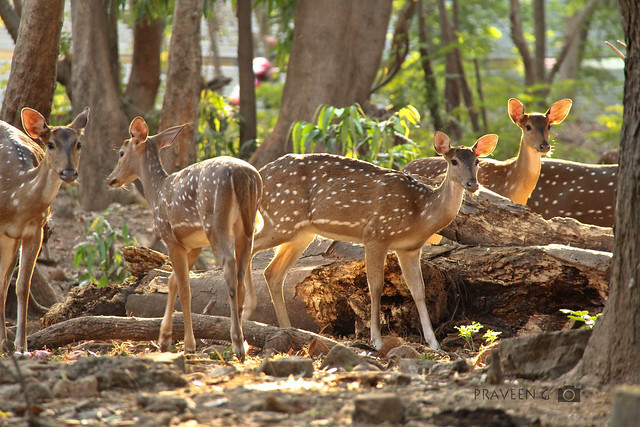 Located at a higher altitude than the rest of Bengaluru, IISc is probably one place where you could study all sorts of Botany and Zoology at the campus itself! It would be like a 4-year holiday at a hill-station! Located in Garhwal, GBPEC is one of the most ideal locations for those nomadic souls who want to surround themselves with surreal backdrops and gigantic mountains. And, oh, a lot of clouds! I’m so jealous of these peeps. Let us jump to the next one already! Located at Dehradun, the FRI is built beautifully. On top of that, it is nestled among the hills of Doon Valley, you don’t need to venture too far to find forests! I know MP is not the most beautiful places India has, but they have made IIM, Indore like a piece of art! No wonder so many IIT people become poets and authors (Read: Chetan Bhagat). University of Petroleum and Engineering Studies is definitely a beautiful place to study in.